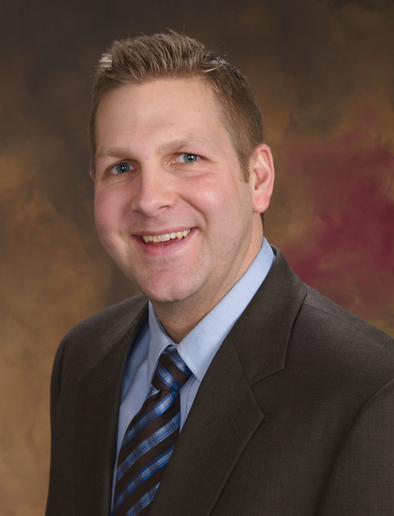 Jason Ash, PA-C works in conjunction with the Spine Care Team to coordinate excellent orthopedic patient care. He specializes in nonsurgical spine care including: conducting history and physicals, reviewing imaging studies and labs, writing prescriptions, patient education, and developing treatment plans. He will also help coordinate surgical consults if indicated. During after hours, he will staff the urgent care, treating walk-in patients with acute injuries.